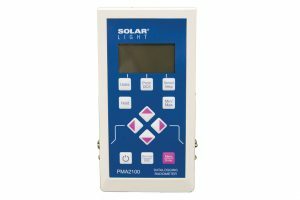 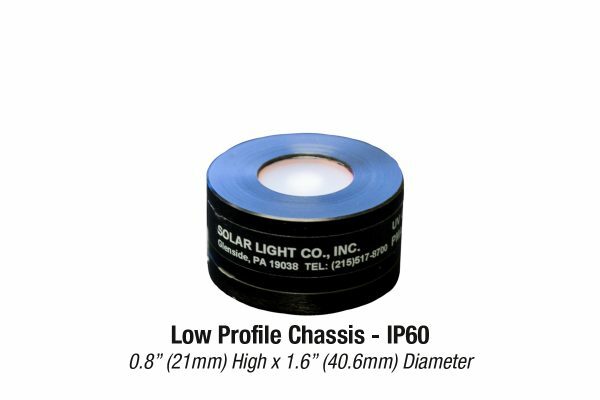 Solar Light’s Model PMA2122 Digital Germicidal UVC Sensor provides fast and accurate irradiance measurements of the effective germicidal radiation. 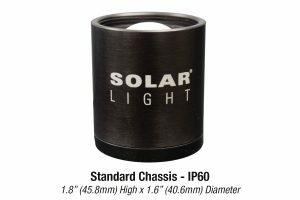 Solar Light’s Model PMA2122 Digital Germicidal UVC Sensor provides fast and accurate irradiance measurements of the effective germicidal radiation. 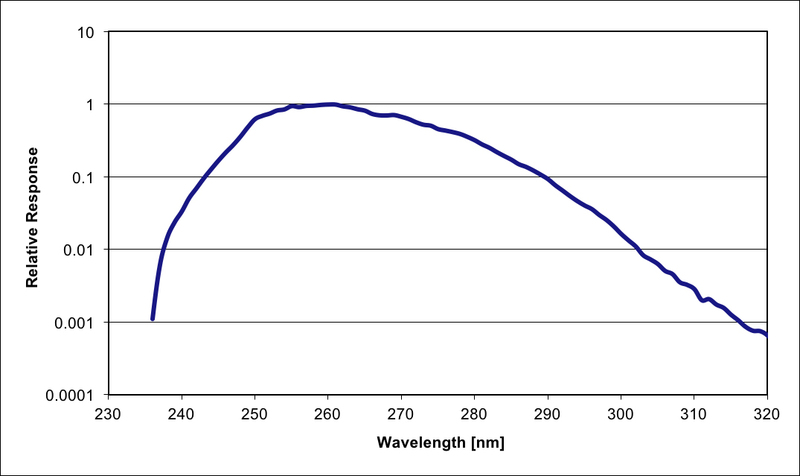 Ultraviolet radiation at 253.7nm has been used in germicidal applications for several decades. 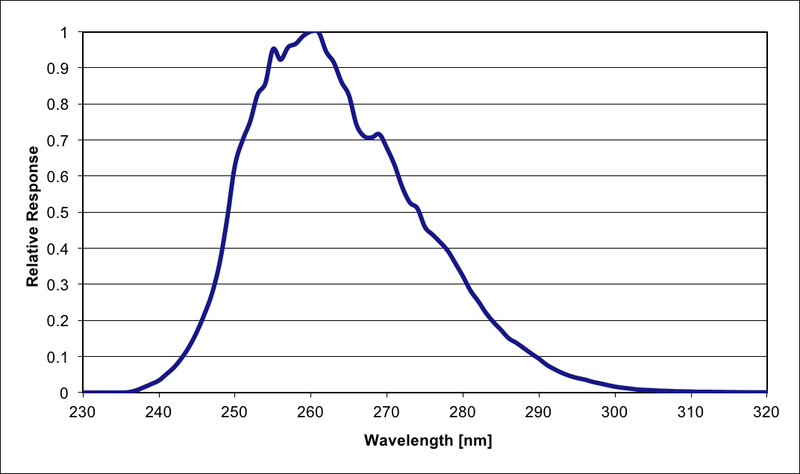 Microorganisms in air and water can be killed using UV or a combination of UV and ozone. 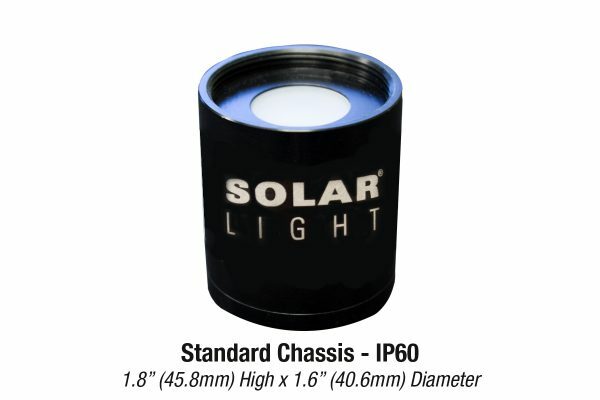 The UVC-producing germicidal lamps in purification systems must be continually monitored to ensure that the bacteria are receiving a lethal dose of radiation. When properly monitored, these expensive lamps can be utilized to their maximum useful life before replacement. 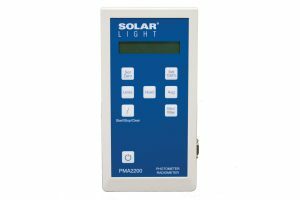 The PMA2122 sensors can also be used to ensure that replacement lamps are performing to specification. 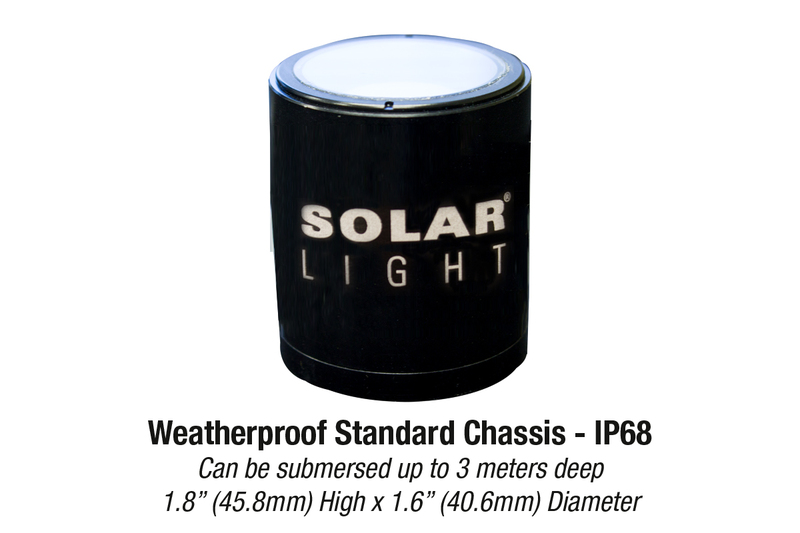 Several packages are available for different types of environments, including standard, low profile, and weatherproof.